In some ways I am a cultural illiterate. 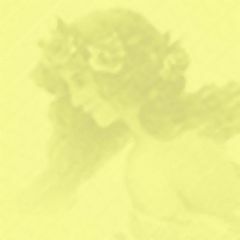 When Dr. Faustus commented on yesterday’s Banana Bra post that we should “Cf. 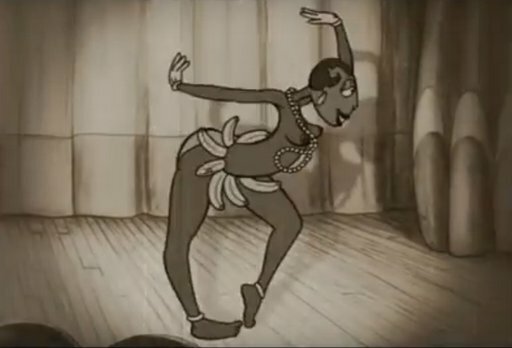 the Josephine Baker caricature in Les Triplettes de Belleville I was like “OK, fine, I’m going to have to Google all that.” Josephine Baker I knew to be a vaudevillian/stripper who made it big in Europe and with that, I was out of clues. Those are not pesky monkeys stealing Josephine’s bananas in this last screenshot; those are tiny oppressed hungry husbands from the audience. 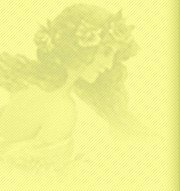 This entry was posted on Wednesday, April 10th, 2019 at 11:26 pm. You can follow any responses to this entry through the RSS 2.0 feed. You can leave a response, or trackback from your own site. Lady Gaga got so much press for her meat dress – and so many people forget that she’s hardly the first to have “outrageous” costumes. 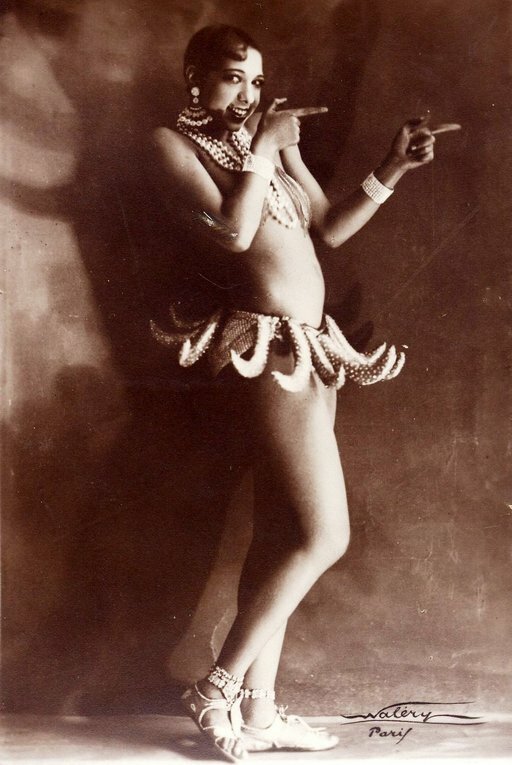 Josephine Baker and Carmen Miranda both were way ahead of her, with fruit. That said, the media storm that would erupt today over someone wearing this particular costume is mind boggling to think about. I wonder if Ruth Negga could be persuaded to do another historical biopic of an iconic African American? A heroine of the civil rights movement in the US and of the French Resistance, who was recognised as a Chevalier of the Legion d’Honneur. Also the first African-American to star in a major film, in 1927. May or may not be available in the territory where you are, but the French/German TV company ARTE has a documentary on Josephine Baker.